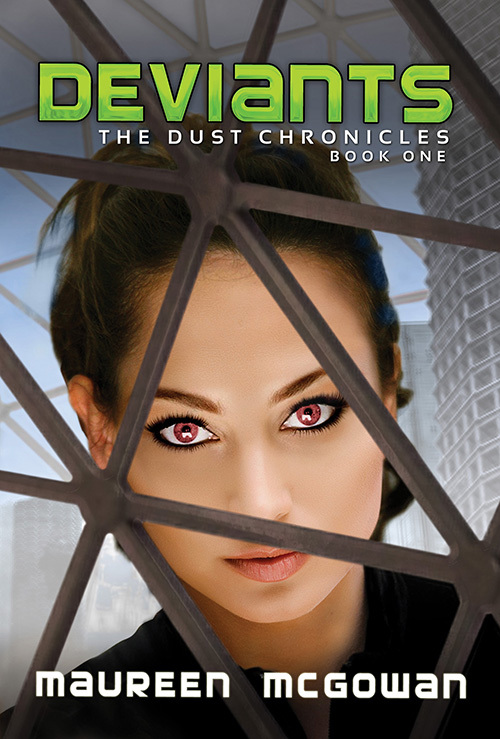 Yes, today is the official release day for DEVIANTS. And the first day people can actually post reviews at amazon.com. An interview/discussion about DEVIANTS, worldbuilding and dystopias with the fabulous and talented Diana Peterfreund here. Interview about writing and publishing with lots of tips with the equally fabulous and talented Debbie Ridpath Ohi, aka @inkyelbows here. An interview with, um, me here. Yes I interviewed myself. What a nerd! In case you’d like a handy set of links… Here are some places where you can buy the book! Thank you so much, Orchid! !